TCO - A performance measure meant to uncover all the lifetime costs associated with the equipment both before and after it is purchased. 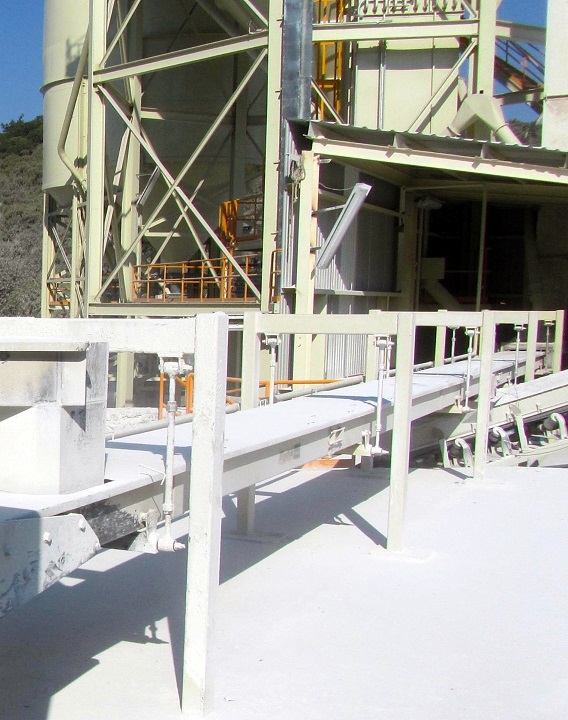 An aggregate products company operated years with many ‘enclosed’ belt conveyors. While they did not spill and leak too much in the beginning, as bearings and rollers failed, the covers were not reinstalled with the same sealed nature. To combat this dust generation, more aspiration was gradually added, along with personnel, to sweep and clean. Being a hazardous-to-breathe product, this was expensive and not practically achievable without replacing the units in a much shorter typical lifespan. Adding all this maintenance and extra dust collection easily rebalanced the consideration from the cheapest capital option, to the option that does not have as many failure points. Being easier to keep sealed and less reason to get inside the product zone kept the plant cleaner and healthier for decades proving this is the cheaper TCO and, ultimately, the best ROI -- although it took mining some existing plant data to realize. It’s not just about the initial purchase price. 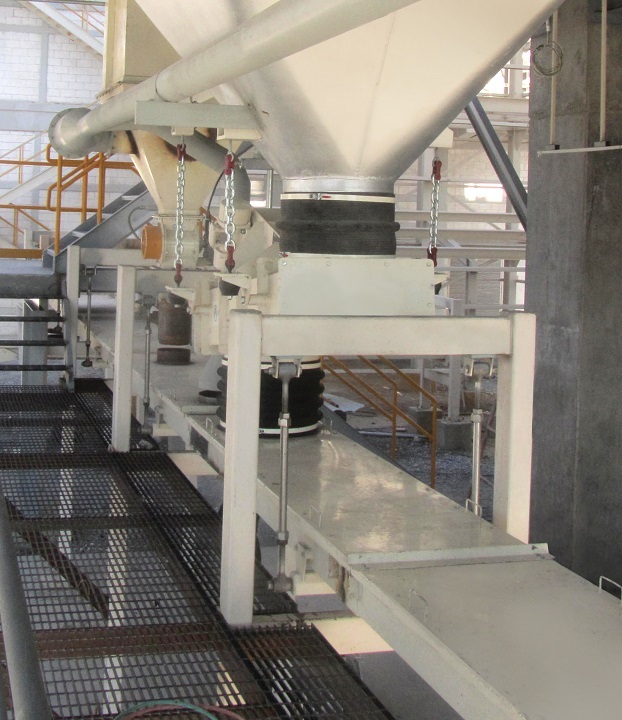 Safety is another critical factor to be considered when selecting a new conveyor and can have a dramatic impact on the initial cost, depending upon the conveyor type and the level of protection required. Safety guards are necessary to protect the operators and the type of guarding required needs to be thoroughly reviewed for each application. A simple vibratory conveyor with no gates would require little if any guarding, whereas a typical belt conveyor will require guarding at the head and tail pulleys and all the return rollers to guard the pinch points. 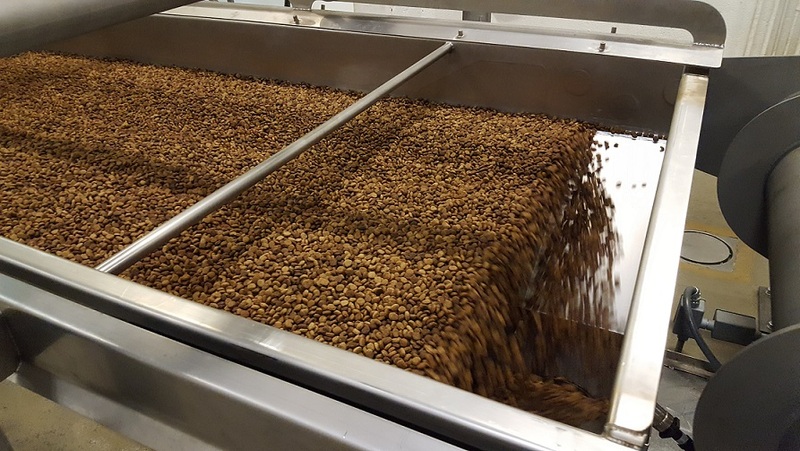 Fixed guards are lower in cost, but they limit cleaning access, can become collection points for dust, fines, and spilled product, which will build up over time and may lead to mechanical failures or potential sanitation issues. 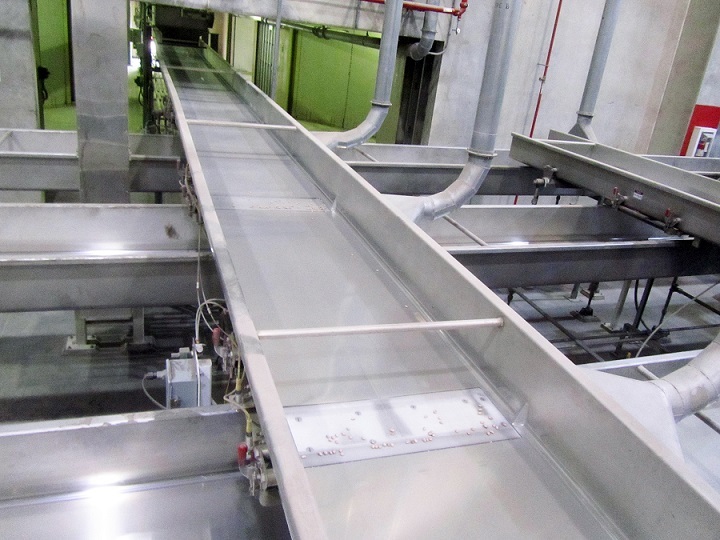 Removable guards provide easier cleaning access, but they are more expensive and require additional downtime to remove and reinstall when cleaning the conveyor. Removable guards must also be equipped with safety sensors to ensure they are replaced prior to restarting the conveyor. Light curtains are another guarding option used to prevent accidental access to equipment where potential safety hazards exist and they can take the place of fixed or removable guards. The best investment in capital equipment does not always give priority to the points made above. Short production cycles or functionality not critical to any particular specification - these are a couple of instances where the initial price is the decision driver, not long-term total cost. Just be careful that the decision is not simply the most convenient cloaked in price justification. We would like to convince ourselves that a new pickup every two years with the latest features is justified because it is reliable. Similar to the newest edition of a mobile personal device that has tremendous capability but will/can/should you pay to use every new one that presents itself? True good investment with the highest ROI lasts for years and pays for years. Tim Talberg is product manager – sanitary equipment at Triple/S Dynamics, Dallas. Triple/S Dynamics is celebrating its 130th year of providing mechanical conveying, screening, and separating equipment to the processing industries. For more information, contact Talberg at [email protected], call or visit www.sssdynamics.com.